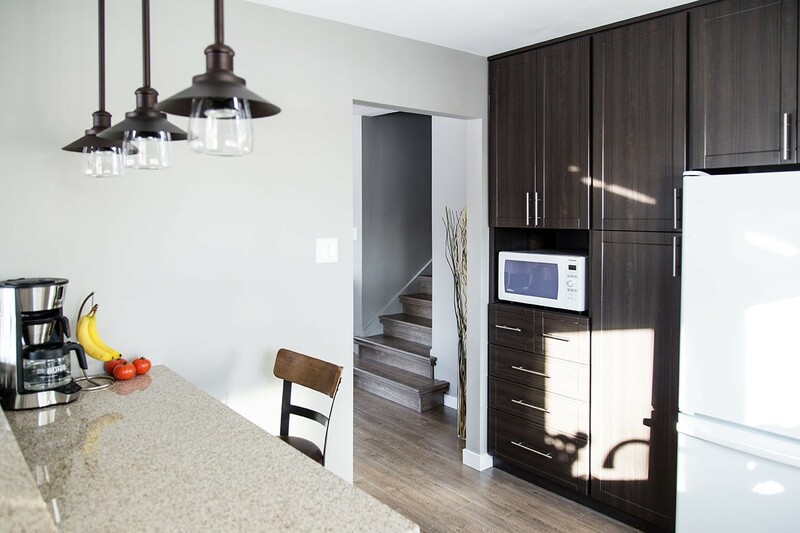 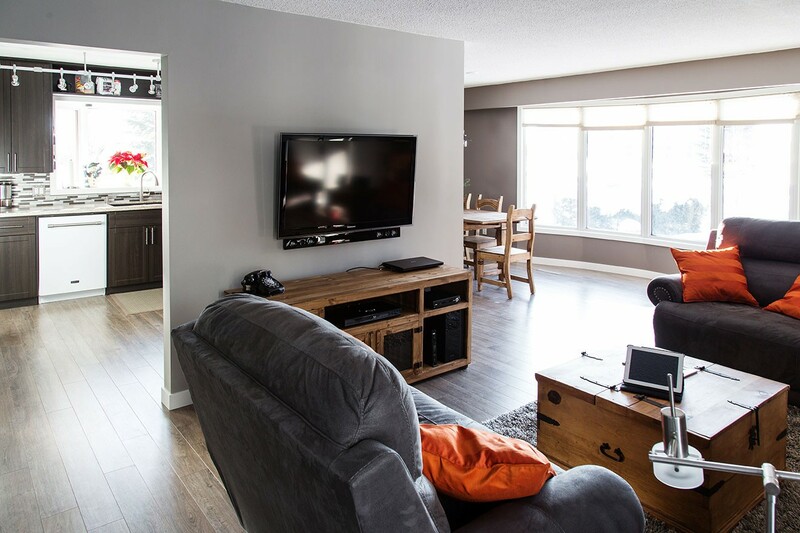 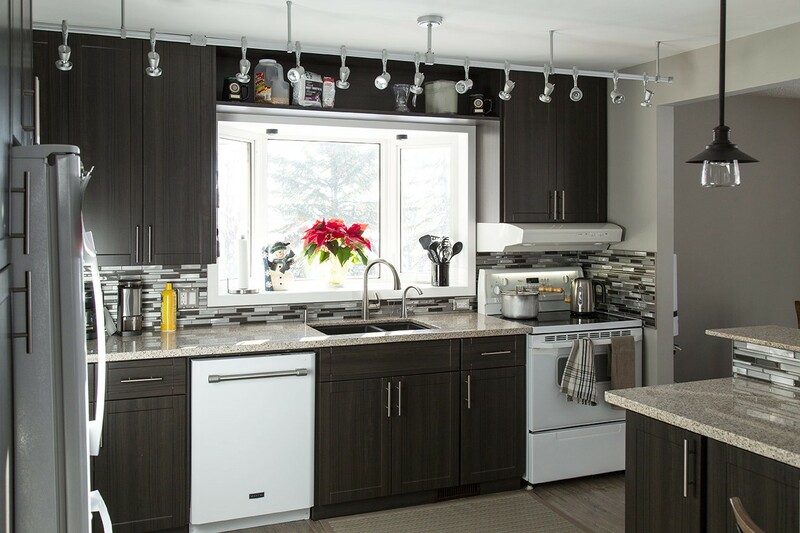 With the possibility of selling in mind, the client asked Maple Ridge to remodel this East St. Paul home’s living space and add contemporary features that buyers are looking for. 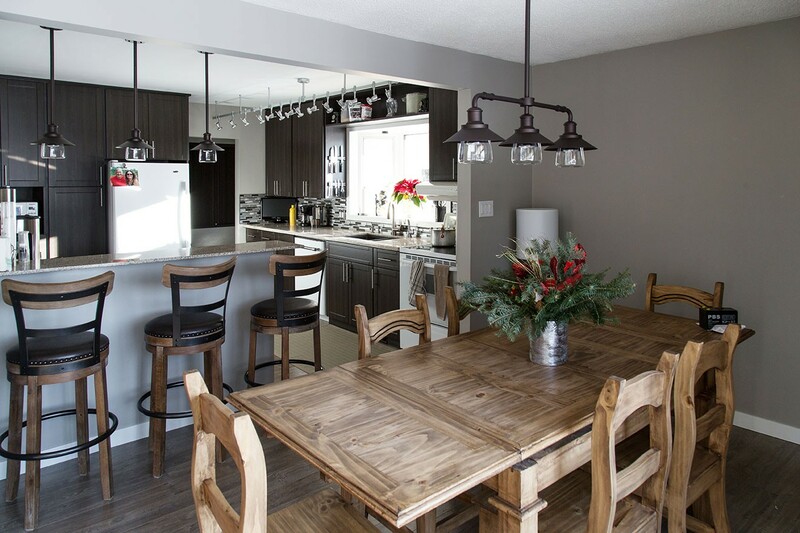 We recommended to move towards a more open concept environment by opening up the kitchen to the rest of the home. 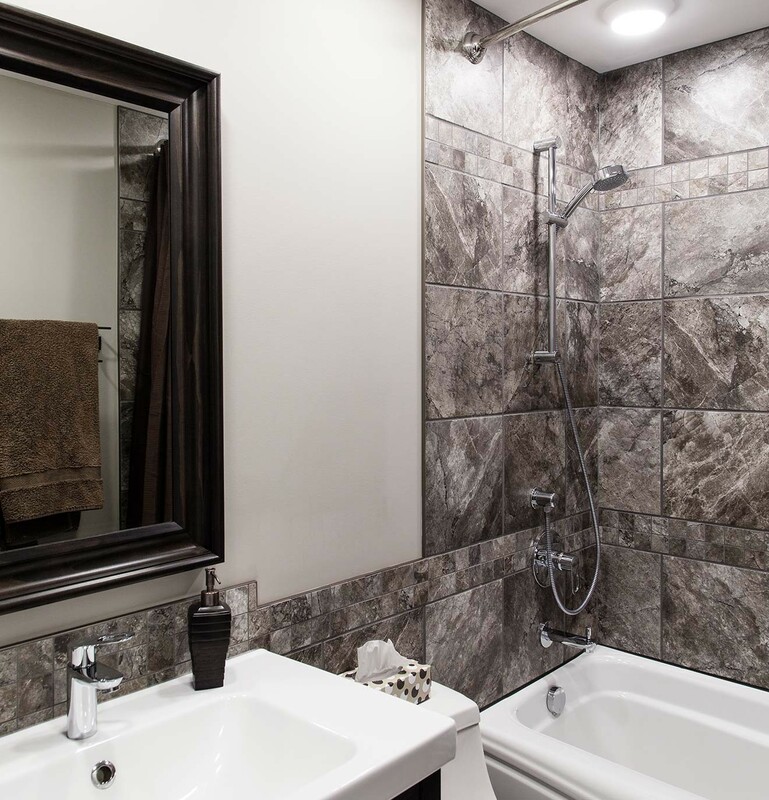 An inviting and luxurious modern space, with endless functional capabilities.